Today we welcome Two of Us, CITs and Under Construction. These three sessions are really special. 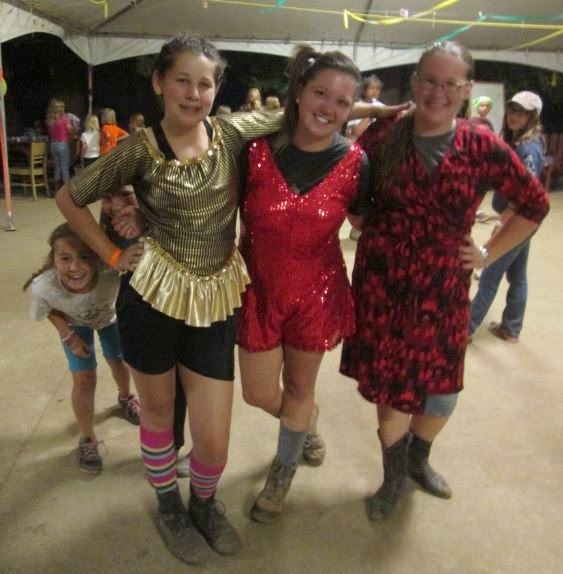 Two of Us is a session where we have parents come with their campers… super fun! CITs are our counselors-in-training, and Under Construction helps out with actual construction going on this session in Cedar Woods, an upper unit of camp. Last week we had sessions 7 and 8, an awesome session packed with various activities–including a lot of creativity. 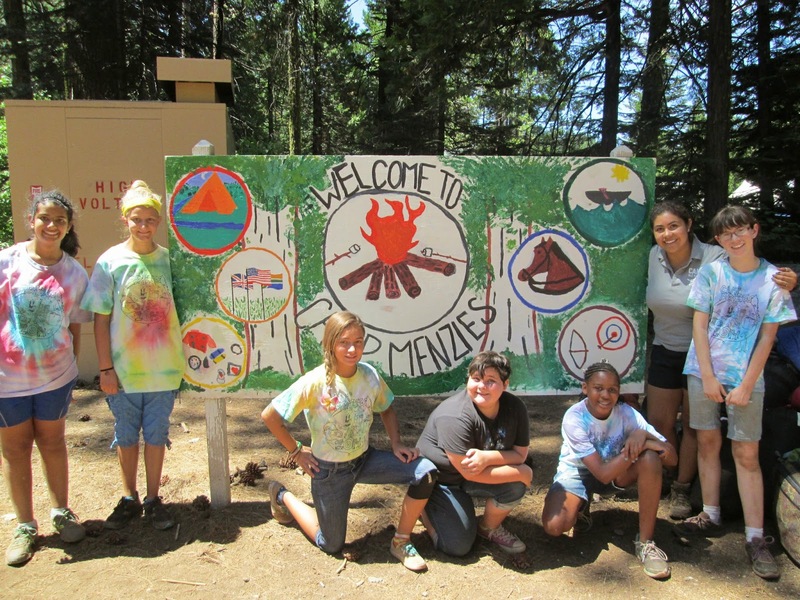 One of the groups, Mad About Murals, made the new Camp Menzies welcome mural. It turned out great! We also created a timeline at the All Camp event. We had paper across several tables with different time blocks on each paper. 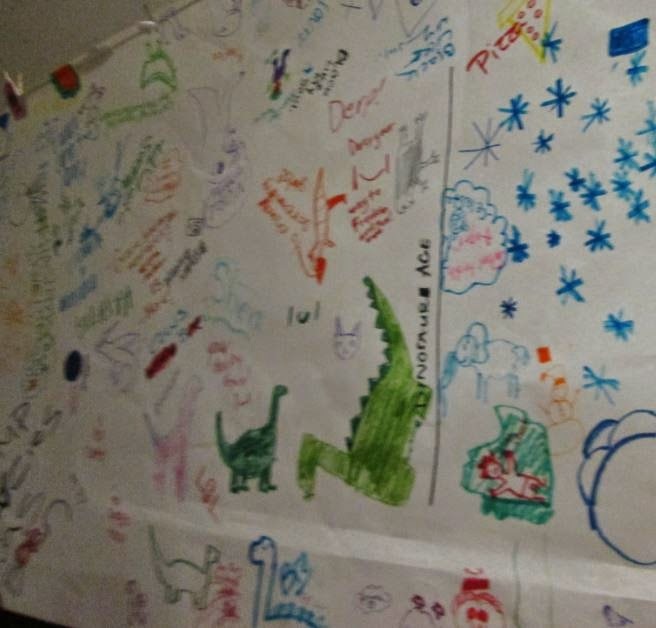 According to the timeline the campers drew, Camp Menzies was created in the dinosaur age… love it! The timeline had some other great moments, too. 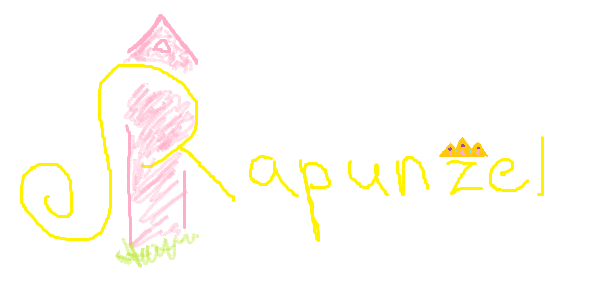 Our campers are so creative!